Yesterday marked the end of our residential program for January 2019. 10 teams completed the camp at Peregian Beach College over the 11 day period. Each team took part in multiple field sessions, futsal, games against Maroochydore F.C and also recovery sessions in the swimming pool. 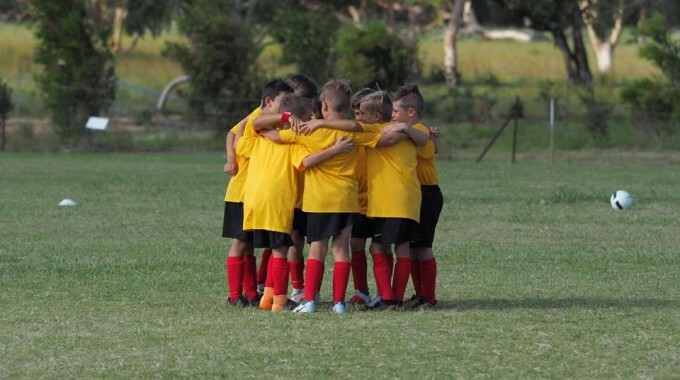 The camp is the only residential programme being delivered consistently in Queensland and is the brain child of Fire Technical Director, Melvyn Wilkes. “It’s a concept I originally came across in UK having delivered residential programmes for Manchester City” he said. Melvyn was joined by Head of SAP and u18s coach, Gareth Thomson for the residential and he certainly seen the value of the camp as well. “It’s great to get so much contact time with our players. We were impressed with how hard the players worked under hot conditions and how they conducted themselves while on site” Gareth said. The next residential is due to be delivered in July this year with our u12-18s. A massive thank you to all our coaching and backroom staff who helped deliver the programme. Also a massive thank you to Gavin and Maroochydore for bringing their teams down.